SoundCloud makes big changes to its premier monetization contract, which had big sections that did not work for artists. To update our slightly late story from this morning about SoundCloud’s Premier monetization contract, SoundCloud has felt the pressure on them and decided to make some big changes to the contract. They have released a revised contract, which only in the past few hours has been made available for anyone to see online (commendable to say the least, we hope all other streaming services do the same). The new contract updates a few main points that were contested after The Verge revealed the contract to the world on Friday. One of the main sticking points was that once signed, it bound the artist to a mandatory arbitration clause and prevented them from suing the company. This clause has been removed entirely. “We’ve clarified or removed elements that may be unclear or not relevant to the open service we have now–this includes the removal of the outdated covenant not to sue language that was part of our previous invite-only agreement,” says the company. Any changes to the contract will require they give you two week’s notice. Previously they could change it without warning or notice. The time period to challenge financial statements has been extended to the industry standard of two years from six months. The contract adds more details to more portions of the deal, which means there were a lot of people working hard over the weekend to fix this mess. 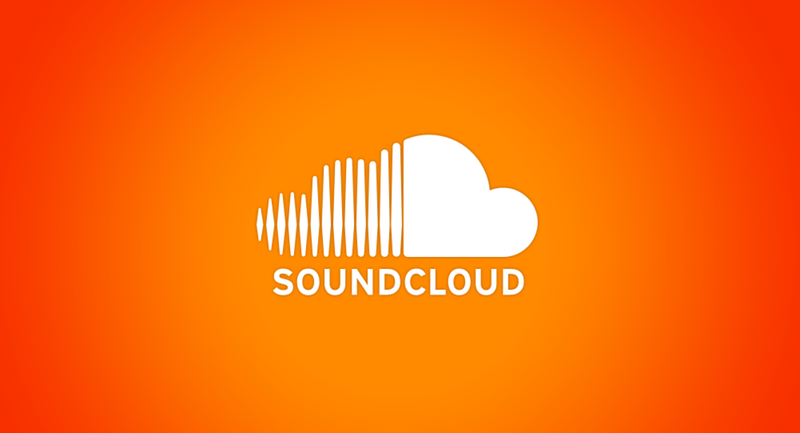 As SoundCloud continues to try and brand itself as the artist-friendly music service, it will need to avoid these types of missteps where it is appearing to try and take advantage of indie artists who may not be able to fight disadvantageous terms. It is good to see them make the changes, but the terms of the original contract should have never been written in the first place. A company that bills itself as “artist first” should know that. They have tried to do as much damage control with the new contract and putting it online, but some trust has likely been lost. This is what happens when companies are held accountable for their actions. Keep it up. 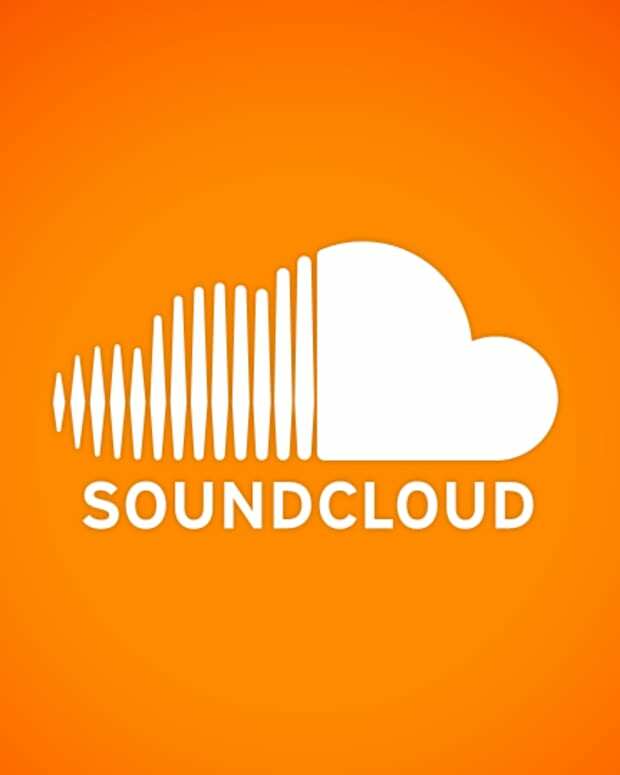 SoundCloud Cuts 40% of Jobs, Closes Two Offices: Is This The End?